An 11-year-old boy has been charged with murder after he allegedly shot dead his eight-year-old neighbour and schoolmate over a puppy. 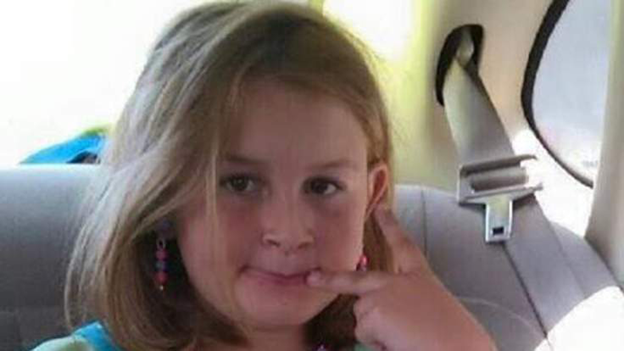 McKayla Dyer died on Sunday after she was shot in the chest outside her home in Tennessee. The girl's mother, Latasha, told local TV station WATE-TV her daughter had refused the boy's request to play with her puppy before he shot her. Jefferson County Sheriff Bud McCoig said the boy, whose name is not being released because of his age, used his father's shotgun. She was pronounced dead at hospital. Ms Dyer described her daughter as "a precious little girl". "No matter how bad of a mood you were in she could always make you smile," she said. The boy's family has not commented on the shooting.